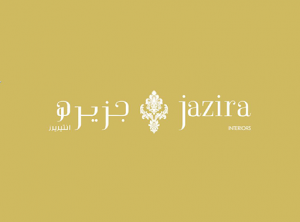 We are Jazira Group . 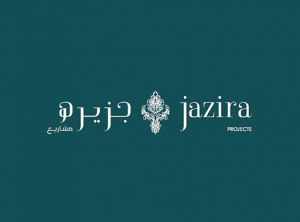 Jazira Group, was established in 1984, its head office is located in Riyadh under the name of Jazira furnishing and decoration company . 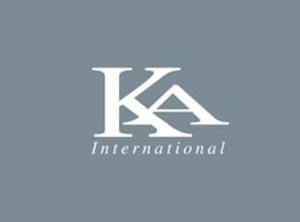 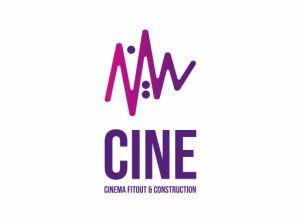 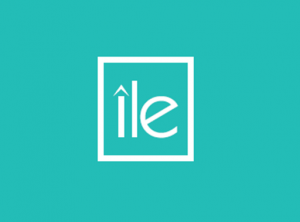 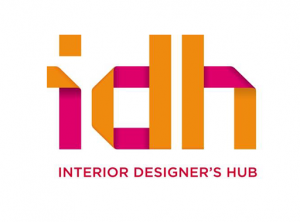 Our activities focus on furnishing products, decoration elements and interior design services , Though Presenting well named international brands which allows us to supply our local and international clients . 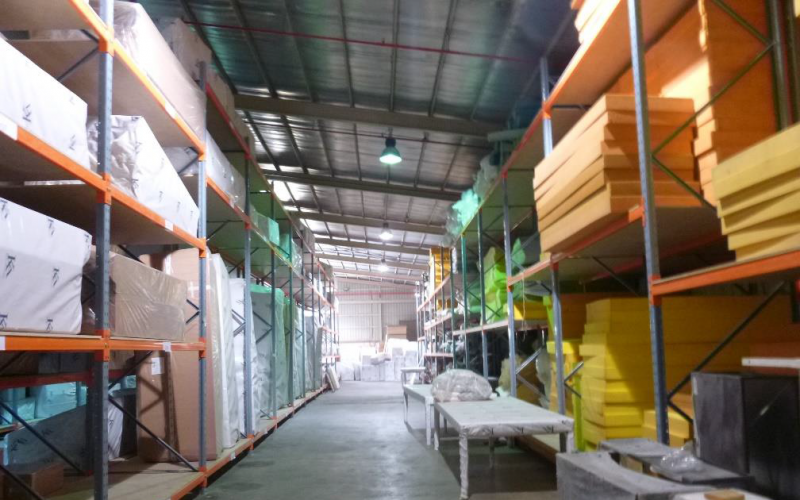 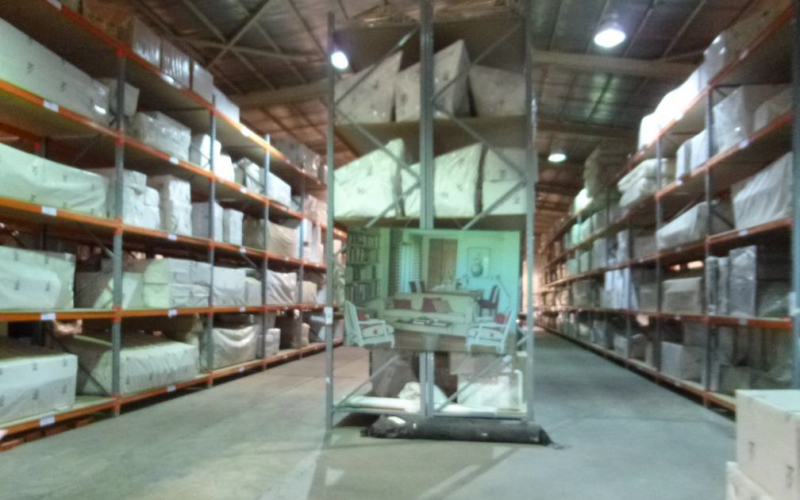 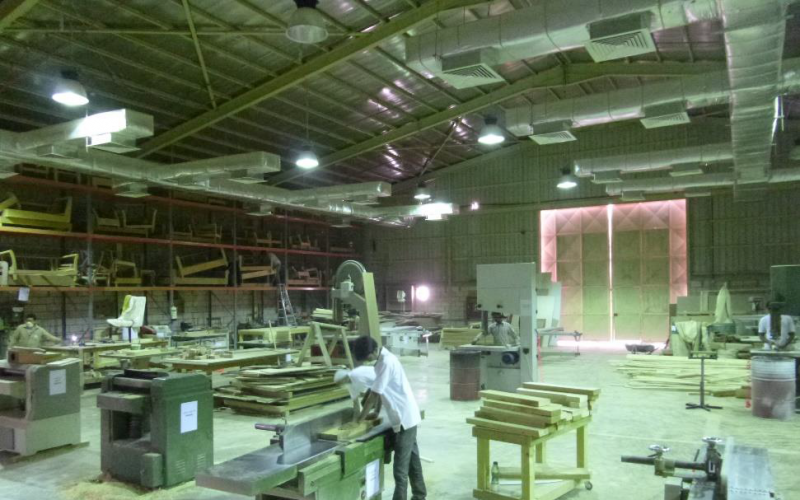 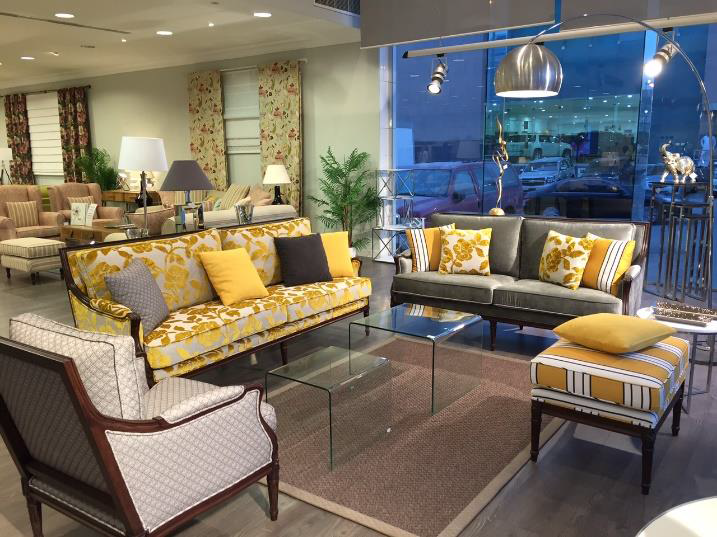 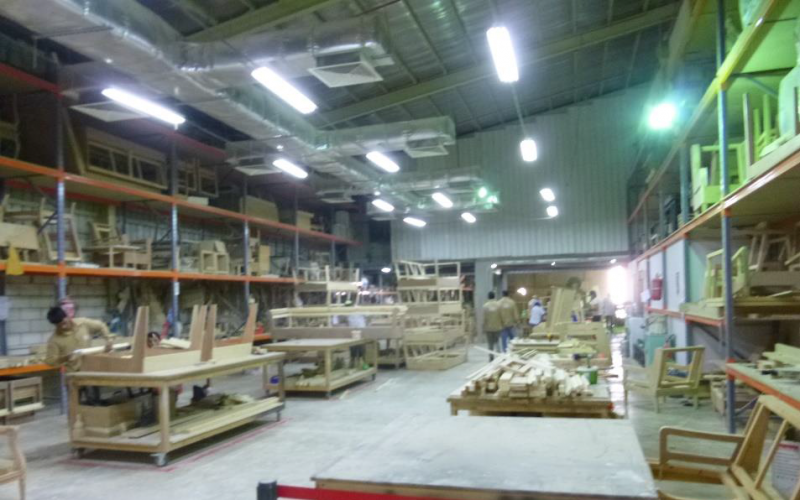 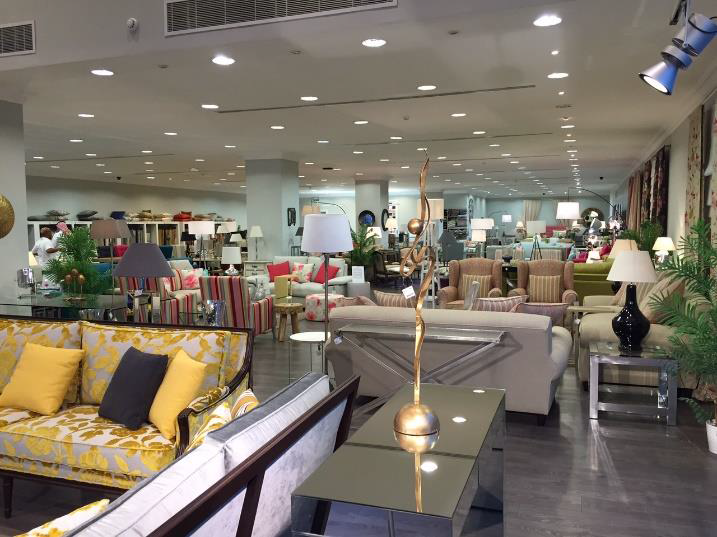 Furniture Factory was established in 2001,it’s located in Riyadh. 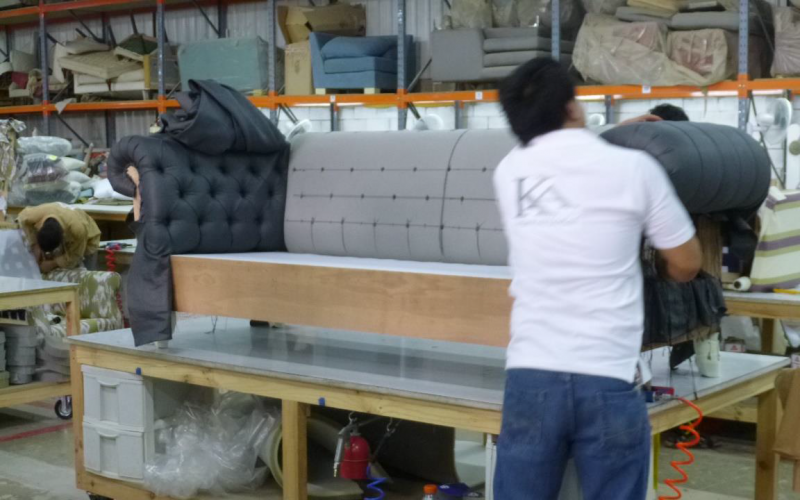 Over than 100 professional well trained workers Providing the highest level of furniture quality. 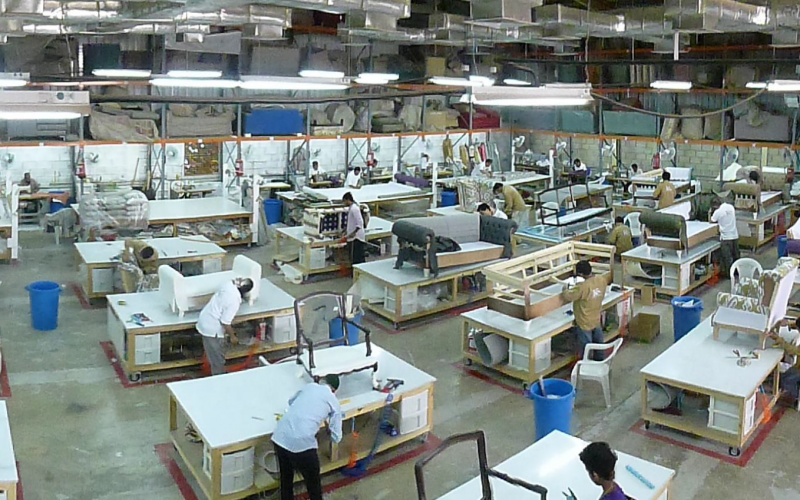 Window solution factory was established in 1984,it’s located in Dhorma . 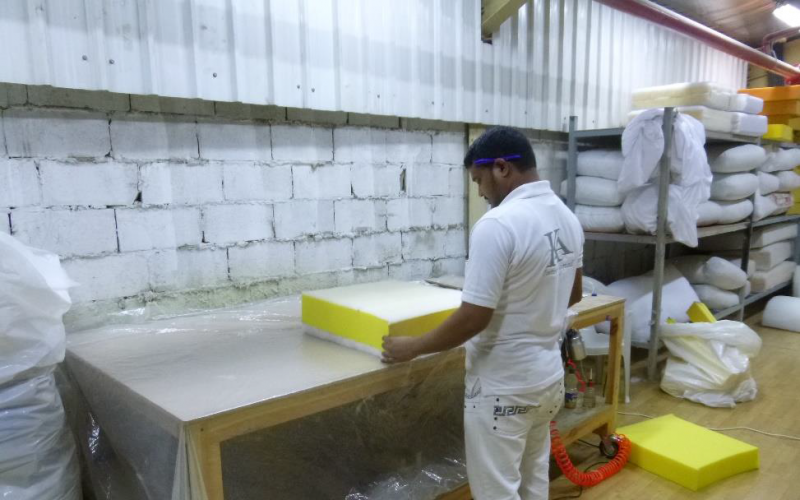 Over than 100 professional well trained workers Providing the highest level of window solutions quality. 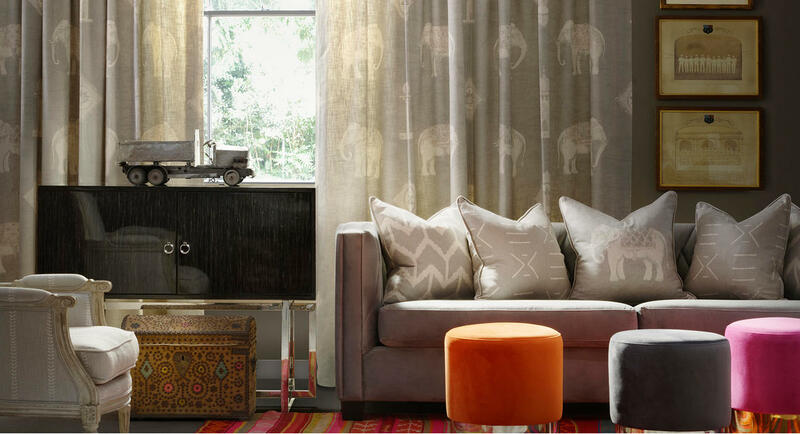 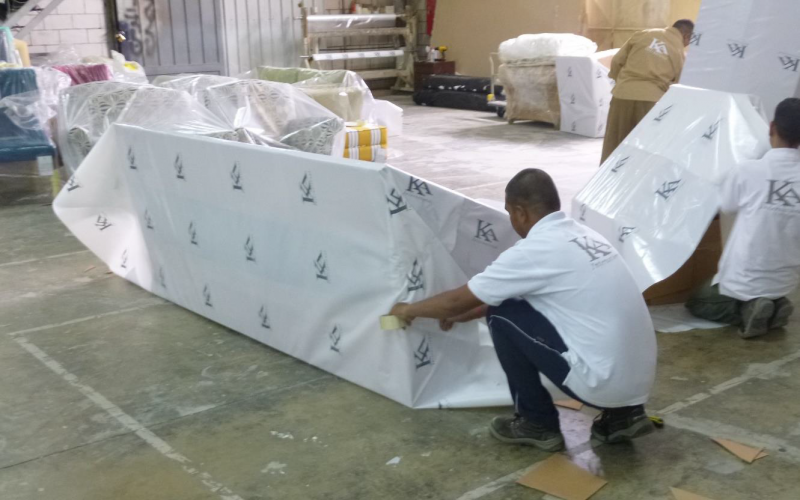 We are proud to declare that our factory became one of the highest in the industry offering high standards in the furniture manufacturing, window curtains and all windows solution.